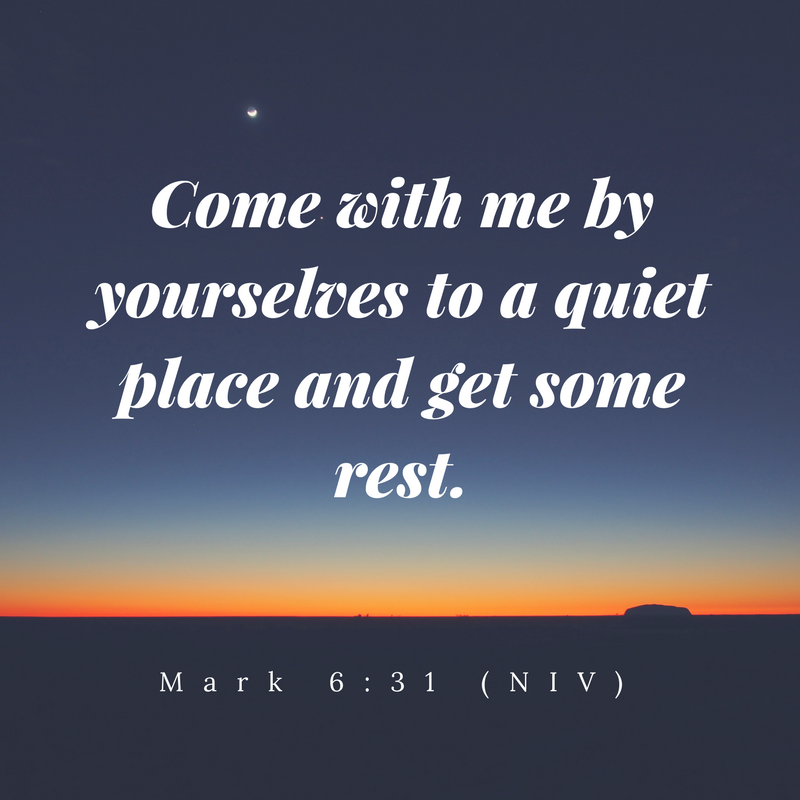 Simple Kidmin: Episode 006: Are You Taking Time to Rest? 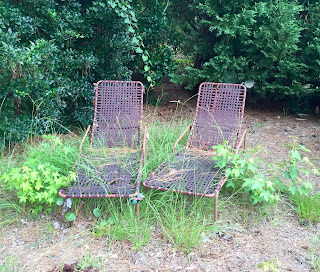 Episode 006: Are You Taking Time to Rest? 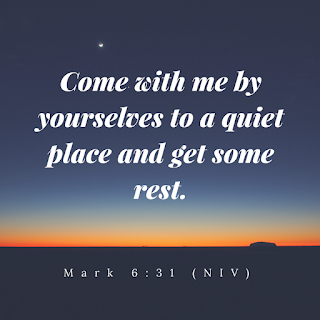 Are you taking time to rest? Rest your body. Rest your mind. Rest your soul. Are you taking time to reconnect with God and the people you love? In the hectic world of Children’s Ministry, this topic is mission critical to our success, and so that’s what we’re going to be talking about today on Episode 006 of the Simple Kidmin Podcast. Here is the picture that I took on vacation that I mentioned in today's podcast. 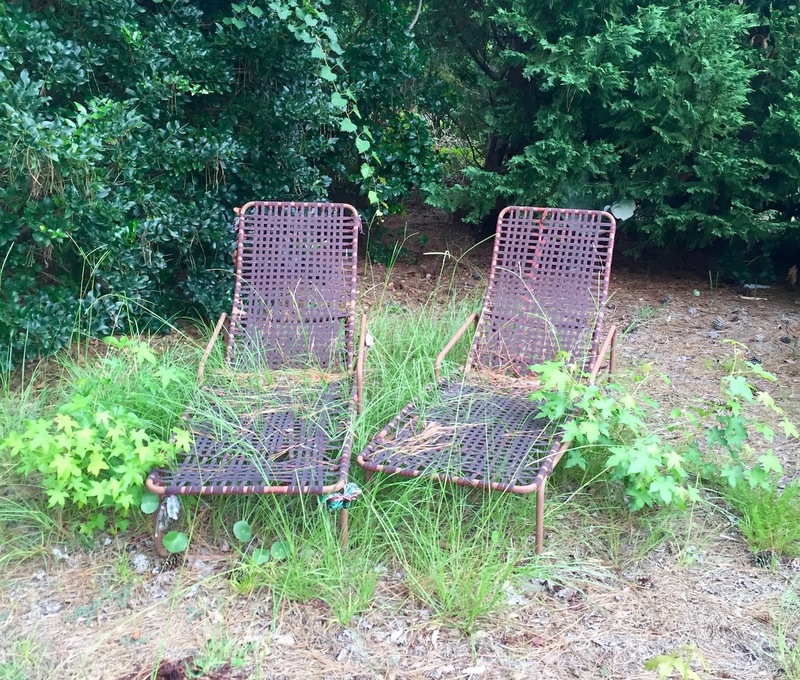 It's a powerful visual reminder for me of those seasons when I neglect spiritual and physical rest in my life. How about you? Read through the following signs that you may not have a healthy rhythm of rest and work in your life. Do any of these sound familiar? You’re irritable, anxious or depressed. You find yourself thinking more about what you don’t have (volunteers, big enough rooms, budget, time, support from you senior leadership, etc) instead of being thankful for what you do have. You can’t see where God’s at work in your life and ministry. You’re envious of other churches or ministries. You struggle with being present and enjoying the moment in front of you. Little things seems like a big deal and you have a tendency to overreact. Kids are stressing you out. In his book, Building a Discipling Culture, Mike Breen uses the picture of a swinging pendulum to illustrate God's plan for a healthy rhythm of working from a place of rest. If we push into the work side, eventually that pendulum is going to swing back towards the rest side (burnout, illness, etc) whether we like it or not. If we don't choose rest, rest will choose us. 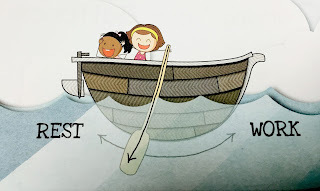 You can read about how I explain this concept to kids in the God’s Big Adventure family devotional. Here are the three things I did on vacation last month that resulted in an incredible week of Sabbath with my family. I'm working on applying them in daily and weekly doses so I can build this same rhythm into my every day life. 1. I unplugged from e-mail, social media, news websites and texting. 2. I leaned into intentional time with God. Is your ministry calendar always full or do you have strategic seasons where you pull back? Are you and your leaders running from event-to-event or are you building in time for planning, praying and relationships? Do you need a season of pruning, where you deliberately cut back some things from the church calendar to make ministry more sustainable and fruitful for the long haul? Do you keep going to back to the same leaders asking them to jump in and do extra or are you raising up new leaders to share the load of ministry? Finally, are you giving leaders time away before they burn out or are you overworking people until one day they’ve just had enough and they quit? 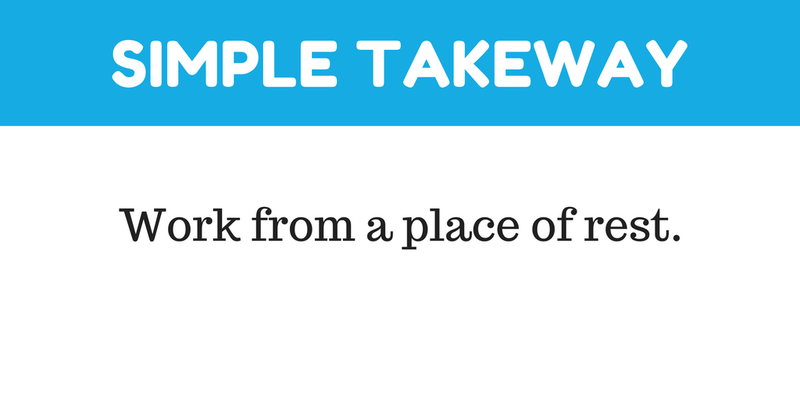 And are you relationally connected enough to your leaders (or have other leaders who are shepherding them) so that you know where they’re at personally and if they need a break? 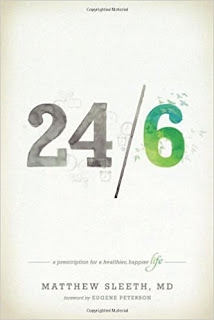 For a deeper dive on this topic, check out Matthew Sleeth's 24/6. I just finished it on vacation, it's a very practical and helpful guide for practicing Sabbath in a hectic world.